How would you like to win a scooter to start your summer off right? 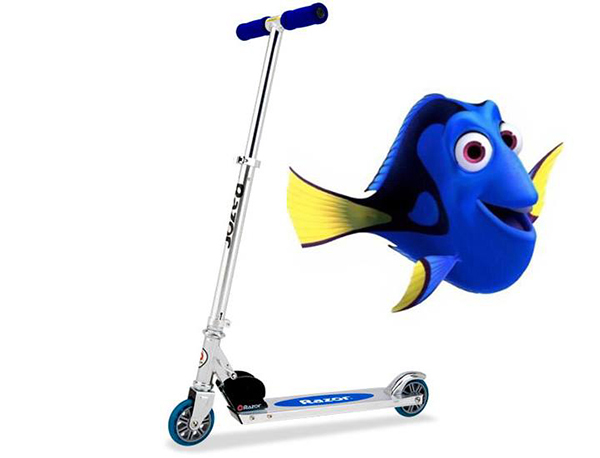 Dory is lost and swimming around on our website, www.schoettger.com...find her, then send our Facebook page a message telling us where she is located to be entered to win! This current patient contest corresponds to our free VIP Finding Dory movie showing on June 18 (more info on how to go on our page)!